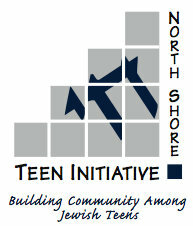 Beginning with a Planning Grant in 2007, the North Shore Teen Initiative (NSTI) designed, developed, launched, and implemented community-based Jewish teen education and engagement in 23 towns and cities north of Boston. The Foundation supported efforts to transition NSTI to be sustained by local funding. This model documentation details the evolution of the NSTI. 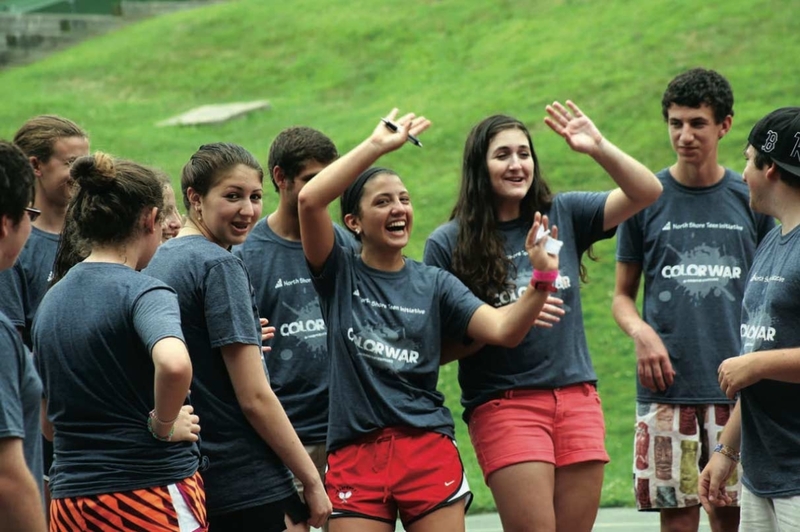 By sharing all of the components of NSTI, along with some lessons learned along the way, we strive to help other communities adapt the model and implement their own teen Jewish engagement initiatives. The report includes the most critical components that have led to NSTI’s successes—important contextual and readiness factors, core methods and approaches, financial information, important personal and organizational relationships that supported implementation, challenges encountered, and stories from the field. Each section covers a different area of the NSTI model at various stages of the initiative’s development. By breaking down the model into these components, communities will begin to understand if they are positioned to adapt this model—and, if so, how to implement it.